From the main island of the Fiji Islands, called Viti Levu, there exists an artesian water supply. Fiji waters come from this remote location, and the Fiji brand of water makes many claims regarding the healthy nature of its product. Fiji is in the center of the Pacific. According to Your Travel Source, The Fiji Islands are "The Crossroads of the Pacific." The 333 islands that make up Fiji are located between two continents--Australia and South America. Of the 333 islands, only 106 are inhabited. The largest island is Viti Levu, where Fiji Water is bottled. English is the official language of the island. Viti Levu can be reached by a 10-hour international flight from Los Angeles. The islands are very picturesque and practically disease-free, according to Your Travel Source. Fiji Water claims to have access to the healthiest water on earth because of the unique ecosystem of the island. Rainfalls are purified by equatorial winds that travel miles across the Pacific. The trade winds that breeze across the Fiji Islands do not carry the acid rain and environmental pollutants that infiltrate other spring waters. 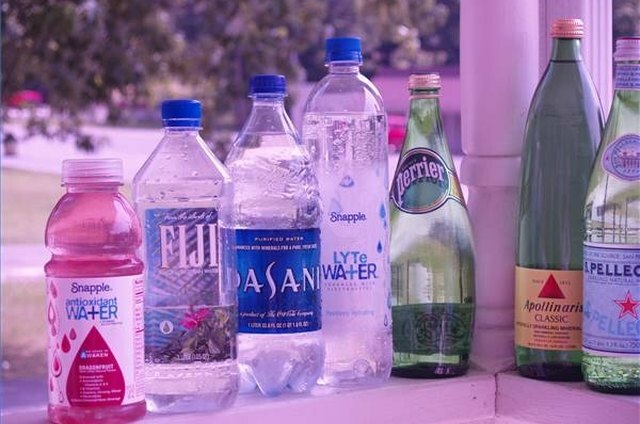 The bottled water begins as pure rainfall that filters through the volcanic mountains and finally to an artesian aquifer, where it is bottled and never touched by human hands. What is an Artesian Aquifier? 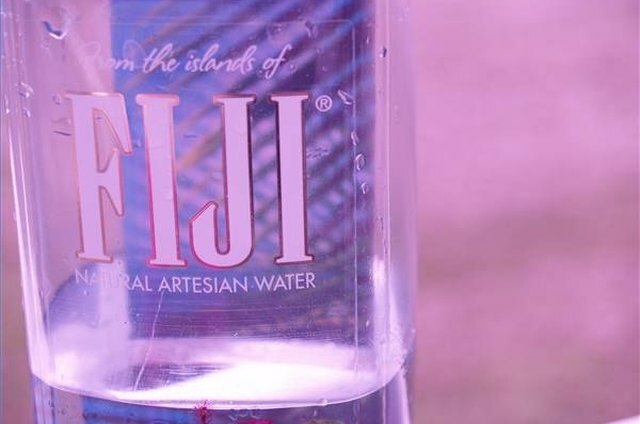 Fiji Water has a claim to artesian water that the other top 10 brands sold in the United States do not have. Their source is artesian. By definition, artesian water comes from a source deep in the earth, protected by layers of clay and rock. They drill into the vast volcanic cavern and into the aquifer. The water is then sucked out of the vast cavern at the bottling facility that rests on top of the aquifer and then is blown into the bottles. 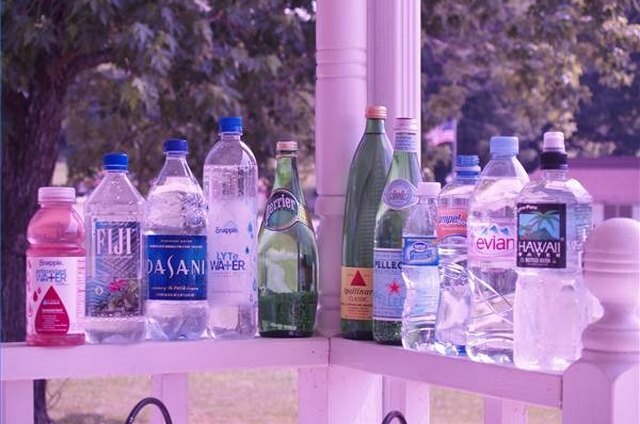 Many claims are made about the benefit of Fiji Water. According to their website, the purity of the water is what nature intended it to be. The taste is said to be that of true pure water. Each bottle contains various minerals such as magnesium, calcium and silica. Magnesium is contained in most mineral and spring waters. Magnesium is being studied further as a possible way to cure many ailments and chronic conditions such as diabetes, but all the research is not in yet. 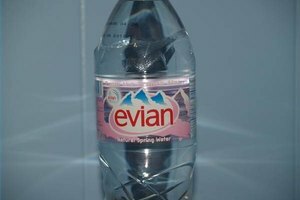 Other brands such as Evian, Apollinaris, Perrier and Pellegrino have made similar claims for decades or even centuries. They are all European waters, originating in France, Germany and Italy. They come from springs and have purported health benefits. There are also brands from springs across the contiguous United States. Hawaii has its own water, called Hawaii Water, collected in the Halawa Aquifer. 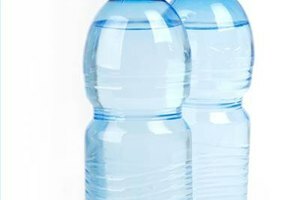 If you desire mineral content such as magnesium, potassium and calcium, then Apollinaris is the most complete, giving it the nickname of "The Queen of Table Waters." 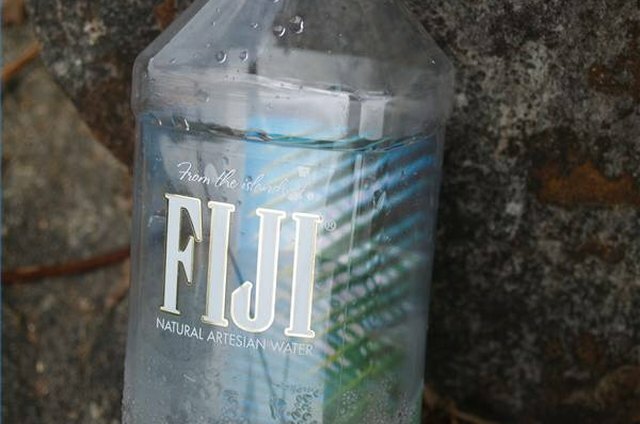 However, the other waters do not have silica, which Fiji claims comes from its artesian source. One of Fiji's main points is the high rate of silica in its water. According to Fiji Water, silica is the mineral that supports the biological processes of the body. Silica is presented as regulating body temperature, carrying nutrients and oxygen to cells. Fiji Water also says that silica removes waste from the body, dissolves nutrients and minerals, cushions joints and protects organs and body tissues. 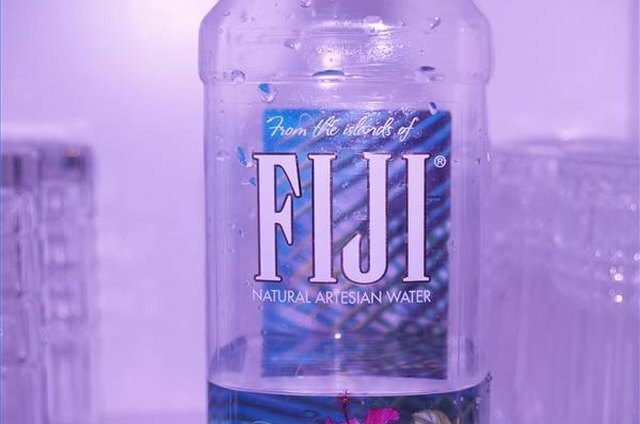 They claim that the high silica content in Fiji Water may also reduce Alzheimer's risk. They also boast that the silica makes for a smoother, soft-taste water. Fiji Water has a cool bottle design, squared off, with a tropical design on its label. The company supports green events and movements. 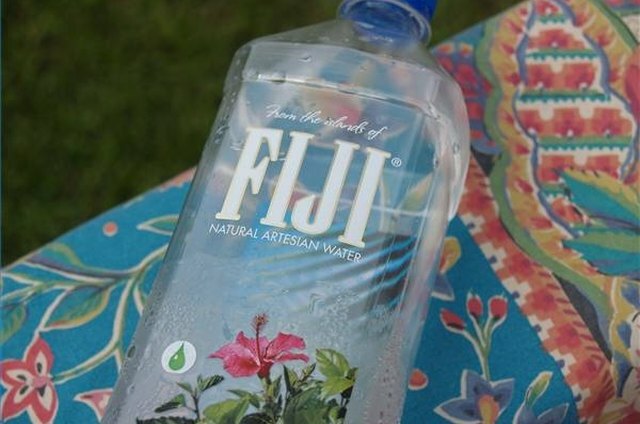 Fans can have it delivered to them straight from the islands--at the Fiji Water Store. They can choose from a yearly shipment or a monthly recurring one. Fiji lists on its website the high-end hotels, restaurants and chefs that endorse the product. Fiji also sponsors events year round. 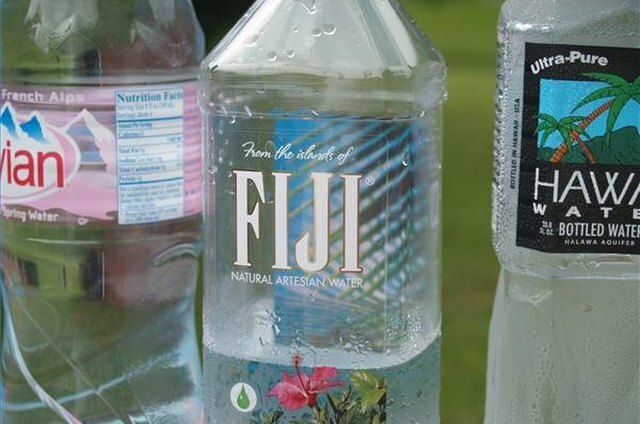 Evian has enjoyed celebrity status for years but it now appears Fiji is taking some of the higher end status and endorsements. Michelle Goss began writing professionally in 1999. She has contributed regularly to regional publications such as "Dalton Magazine." Goss received a Bachelor of Arts in English with a minor in history from Brenau University in Gainesville, Ga.